Many people hope with this commercial operation of Jakarta metro line, the notorious traffic in the capital of Indonesia will be controlled. This is a new line of Mass Rapid Transit, the project to cover 16 kilometers until now. For the first two weeks, Jakarta people can enjoy the free trains as the trial run. Before this project, Jakarta has launched many public transport initiatives, but they all could not work to control the traffic jams. The majority of residents in this city have their own cars, so they have no interest on using public transports. From 1985, there has been a discussion about an underground metro in the Indonesia capital, but only until now that it is no longer a plan. In another way, this has made a significant step forward for Jakarta to deal with the interior traffic problem. The next phase is about to come to a completion in 2024, when the extensions of the plan is finished. However, the plan is still ideal when it is not made into operation. 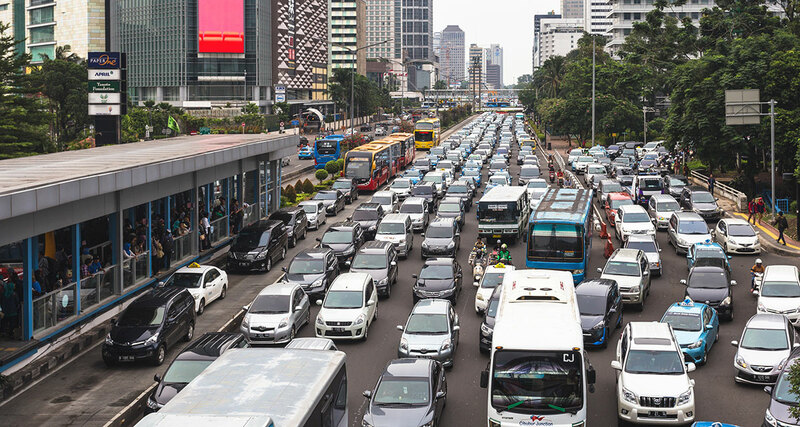 Jakarta government admits that it is a big challenge to make their people use the public transport, in an effort to curb the jams in the city. Before MRT, Jakarta has launched many other public transport projects for their people such as TransJakarta bus rapid transit and a commuter train. 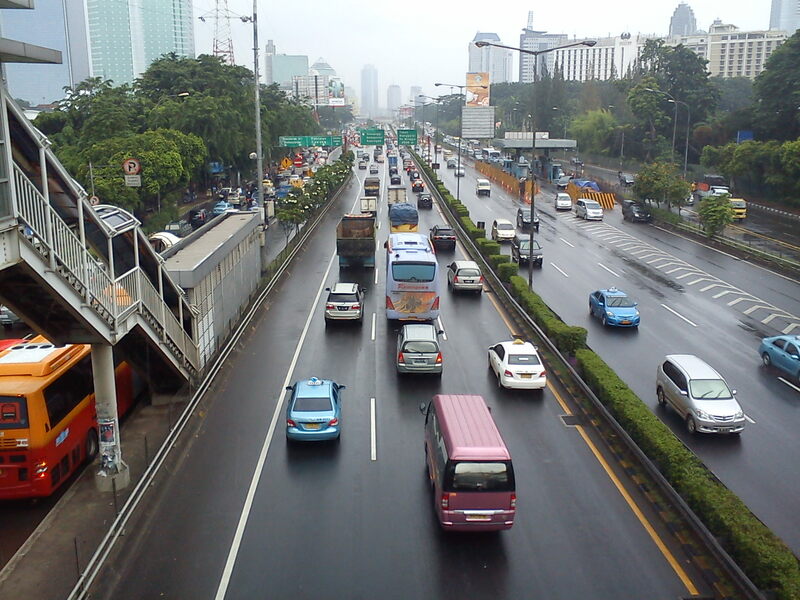 Nonetheless, Jakarta people still prefer using their own transport means because of the flexibility and convenience. It is calculated that only 20% of people in this city use public transport for their commute every day. To solve the problem, there are many solutions to be mentioned, but there is still no confirm for the applying of any options. Jakarta will have to find a way to make the people leave their cars and motorbikes at home to start using public transports. An increase in car tariff and sales tax should be thought of, and there could be a toll road system as well. Some new regulations need to be added in order to force Jakarta people to choose the new transport of the city.